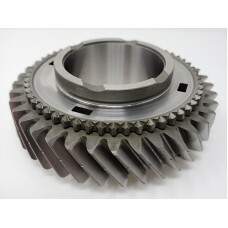 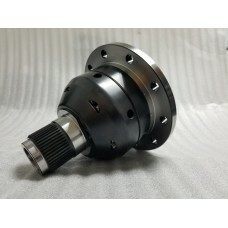 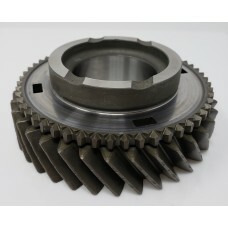 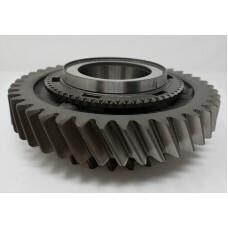 Wavetrac Front LSD Differential - Focus RS This is the MUST have for all Focus RS owners! 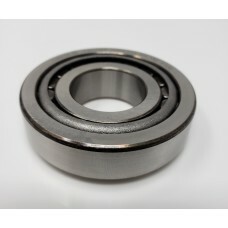 What .. 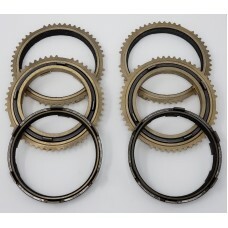 Carbon Fiber Synchro Set - Focus RS / MMT6 This synchro set includes: 1-2 Inner Synchro / Friction L..
Center Diff Bottom (Lower) Bearing - Focus RS This bearing is used on on the center differential low..
Center Diff Upper (Top) Bearing - Focus RS This bearing is used on on the center diff upper housing .. 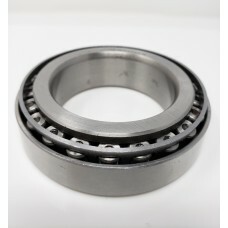 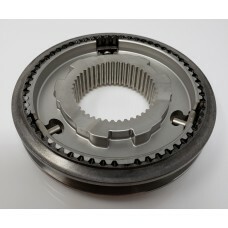 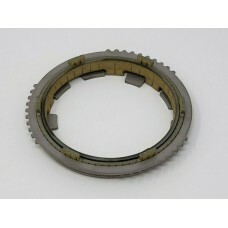 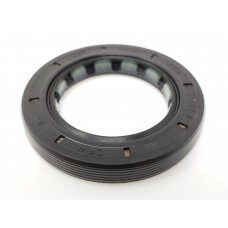 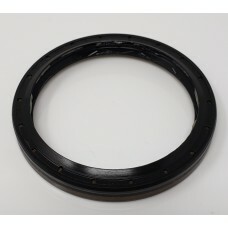 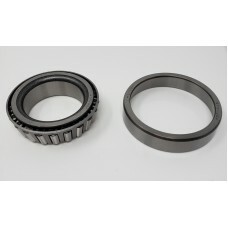 Counter Shaft Lower Bearing (Bottom) - Focus RS This bearing is used on both countershafts and is an.. 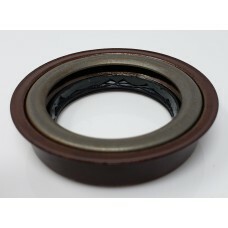 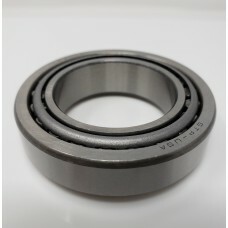 Counter Shaft Upper Bearing (Top) - Focus RS This bearing is used on both countershafts and is an up..
OEM Axle Seal - Focus RS / MMT6..
OEM Input Shaft Seal - Focus RS ..
OEM Output Shaft Seal - Focus RS..
OEM 1st / Reverse Gear - Focus RS..
OEM 3rd Gear - Focus RS..
OEM 4th Gear - Focus RS..
1-2 Hub and Sleeve - Focus RS..
OEM 1st or 2nd Gear Synchro Set - Focus RS..